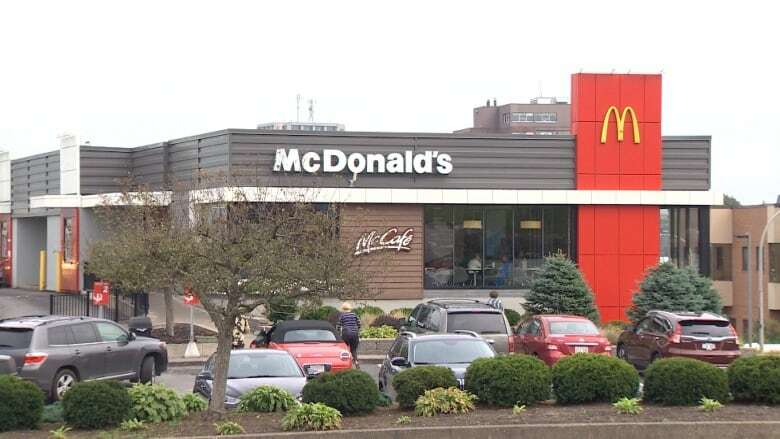 A Saint John man says McDonald's owes an apology to a 12-year-old boy after refusing to accept money he saved on his own to pay for a junior meal. Jerry Cromwell said it was painful to see the middle school student get rejected by the cashier when he pulled out a Tupperware container, which his mother had helped him stock with three loonies, two quarters and $7 in dimes. "She didn't say ... 'No, sorry, we can't take your change, we'd love to help you,' something to make him feel better, you know what I mean," said Cromwell. "Nope, just totally crushed the kid." 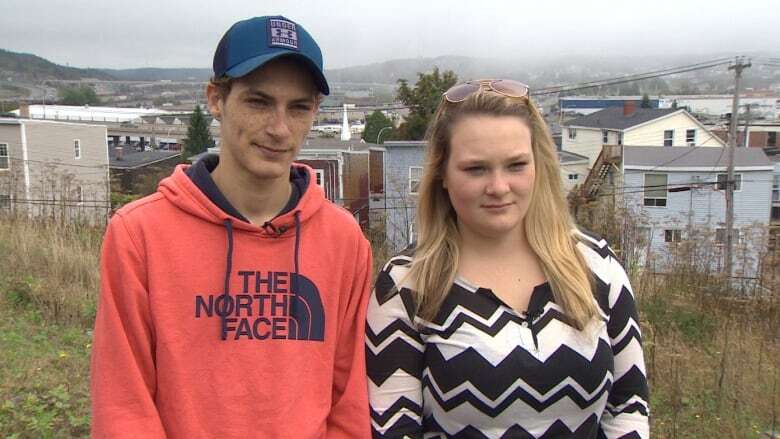 Jerry Cromwell and his girlfriend, Courtney Breau, say they felt bad about how the young customer was treated at McDonald's. (CBC)Cromwell said he overheard the cashier saying she wouldn't take more than $5 in change for the purchase. To put an end to the boy's embarrassment, Cromwell pulled out his last $5 bill and put it on the counter. Cromwell, who works at the John Howard Society, said he wasn't expecting anything in return. But he said the boy insisted on reimbursing him with his coins. When Cromwell got home, he dumped the change out of his pocket and told the story to his girlfriend, Courtney Breau. 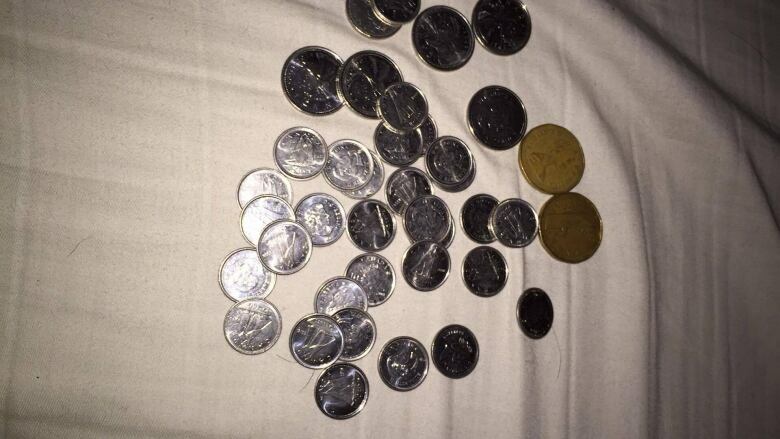 She took a photo of the loose change and posted the story on Facebook. "I work with youth," said Breau, a care worker in a residential home for adolescent boys with behavioural and emotional challenges. "I couldn't let it go. I wanted to let people know about this." "From what I got from [Jerry], he was just a proud little boy, paying for his own things," she said. "To reject him to the fullest, it just seemed heartbreaking." A spokesperson for McDonald's said the staff said the boy was not denied service but was asked to step to the side to count his coins to facilitate better customer service for the other people. Marie-Eve Noël, consumer account director, told CBC News that according to restaurant staff, it was all very "friendly." She said surveillance video showed the interaction among all involved, but she refused to share the video with CBC News. Breau's post has been removed from the Facebook site Loyalist City Newschasers, and it's not clear why. But it was online long enough to catch the attention of the boy's mother, Barbara Beck. She said most people who reacted to the story seemed to be sympathetic. However, she said someone did suggest she was an unfit mother for letting her son go the restaurant without her. "He will be 13 in November," she replied in an exchange on Facebook. "We have just started letting him go to McDonald's with his friends without us." On Sunday night, she said, her son was with a 13-year-old friend, who also didn't know what to do in the situation. She said her son had taken his change to the restaurant in a Tupperware container because she was out of re-sealable plastic bags. 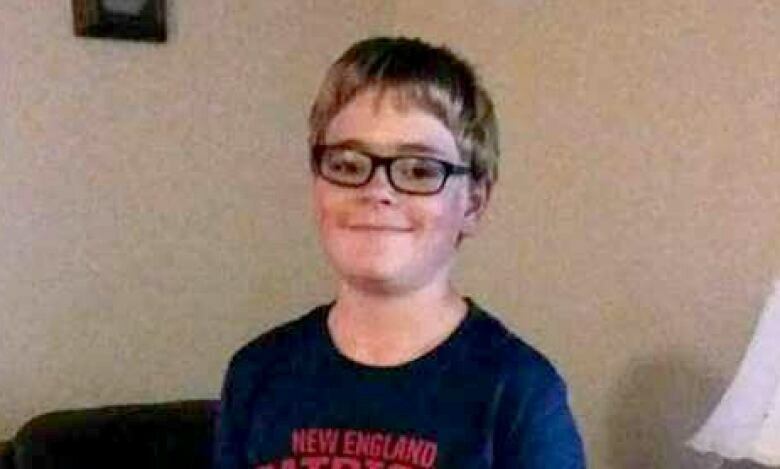 CBC News asked to speak directly to Tim Beck, but his mother said he was fairly shy and that the incident had caused him to lose some confidence. "We want to thank Jerry so much," Barbara Beck wrote in her last message on Monday night, "for helping Tim and letting him see there are still kind people willing to help others."